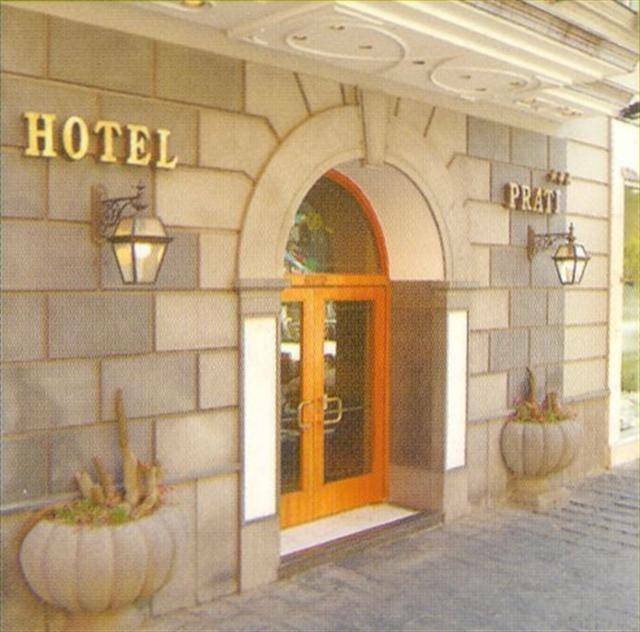 Guided by our managerial staff with more than fifty years of experience in the tourist sector, the Hotel Prati is ready to offer suitable hospitality that is required by the clientele. Moreover, the Hotel Prati is able to satisfy the finer palate, thanks to the ability of our chef, received in the charming scenery of the restaurant “Masaniello”. 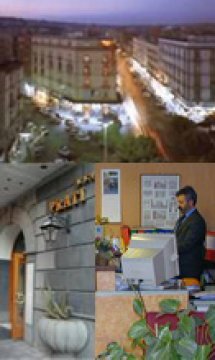 At the Hotel Prati you always feel at home assisted by our multilingual personnel (English, French, Spanish and German). It is not far from the most important city theatres: Opera House S. Carlo Theatre (Opera, Ballet and Concerts), Mercadante and Bellini (Comedy). 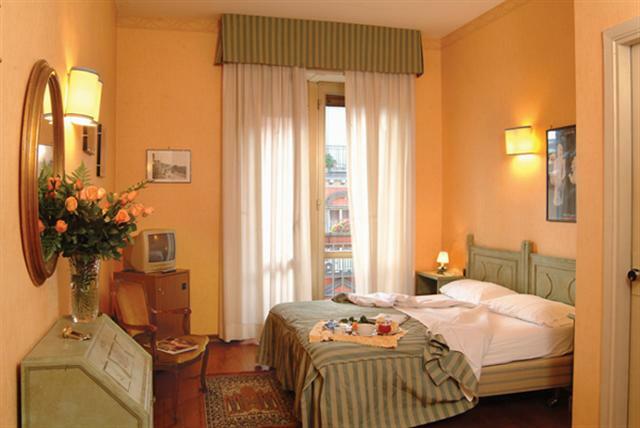 Enjoy the taste of the famous Neapolitan confectionery, close to the hotel there are the oldest confectioner’s, Scaturchio, Attanasio, Carraturo, shops where you can eat babà, sfogliatella, pastiera and Caprese cake. 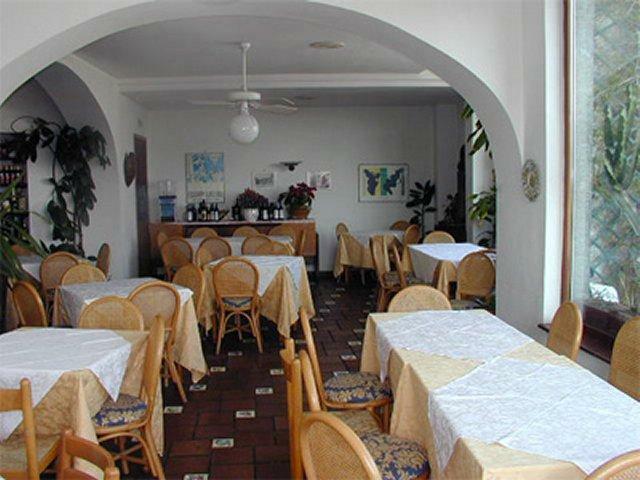 Our comfortable, spacious restaurant, which is decorated in a classical Mediterranean style, has an open roof-garden and bar where you can taste authentic Italian cooking. cancel before 48 hour the arrive, to avoid penalty charge, after no show the first night. 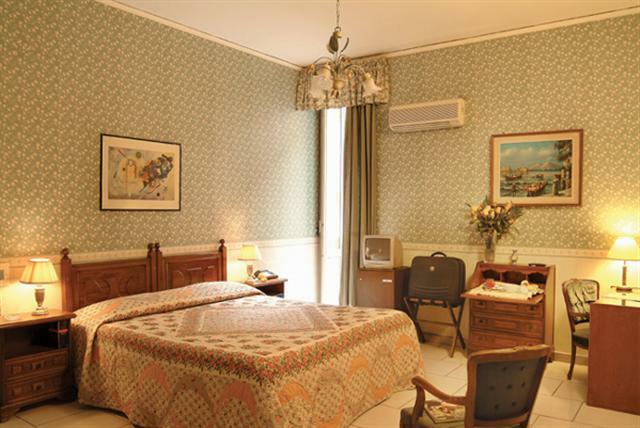 Hotel Prati is located in the exciting downtown Naples area, full of shops and local markets. 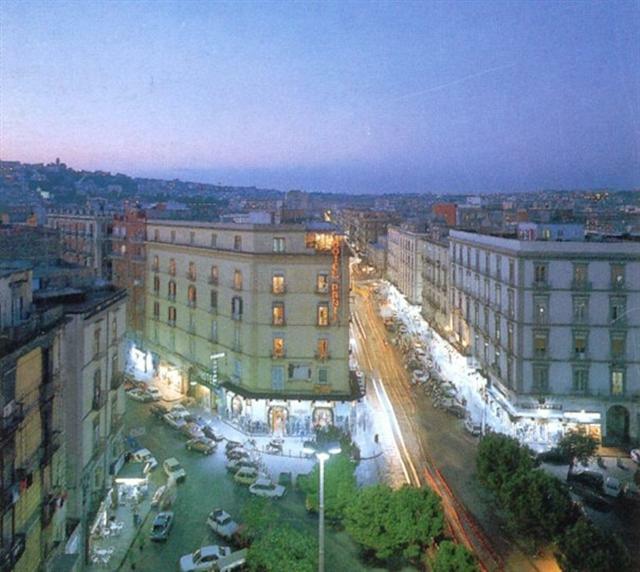 It is within close proximity to the Centro Direzionale (the City's modern business district) and many of Naples's most famous sights. from 400 mt. to metro, to train station and bus terminals.